7 for he that hath died is justified from sin. 9 knowing that Christ being raised from the dead dieth no more; death no more hath dominion over him. 13 neither present your members unto sin as instruments of unrighteousness; but present yourselves unto God, as alive from the dead, and your members as instruments of righteousness unto God. 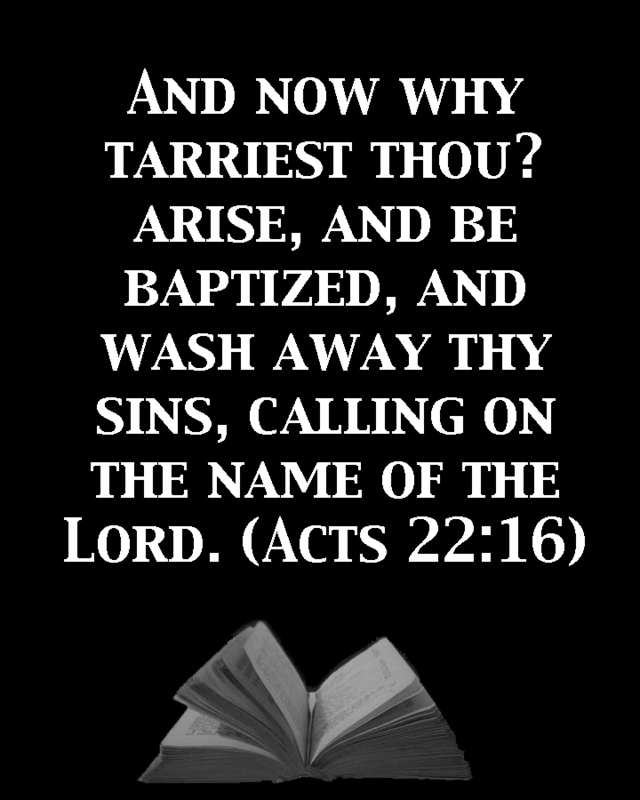 16 Know ye not, that to whom ye present yourselves as servants unto obedience, his servants ye are whom ye obey; whether of sin unto death, or of obedience unto righteousness? 18 and being made free from sin, ye became servants of righteousness. 19 I speak after the manner of men because of the infirmity of your flesh: for as ye presented your members as servants to uncleanness and to iniquity unto iniquity, even so now present your members as servants to righteousness unto sanctification.